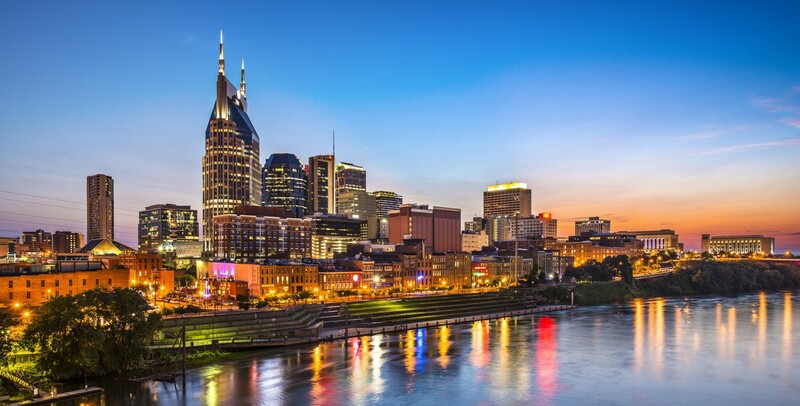 The thriving city of Nashville is located in the North Central region of Tennessee. With nearly 100 people relocating to the Music City per day, Nashville has become one of the fastest growing metro areas in the country. The top 10 areas where the majority of folks are moving from include (in order of numbers) Knoxville TN, Memphis TN, Atlanta GA, Chicago IL, Clarksville TN, New York NY, Los Angeles CA, Washington DC, Miami FL, and Chattanooga TN. Young professionals are attracted to the city's expanding job market, low cost of living, and a high quality of life. Nashville is a center for health care, music, publishing, banking, and transportation industries, including Bridgestone, HCA Healthcare, Lifeway, and Warner Music Group. Just this month, it was announced that Nashville will be the future home of Amazon’s new Operations Center of Excellence - HQ2, the largest jobs announcement in Tennessee history. Amazon will create 5,000 jobs paying an average of $150,000 a year. The Nashville Yards, mixed-use development near The Gulch will be the Amazon’s new center, situated between Church Street and Broadway near Interstate 40. The company will begin hiring in 2019. Along with major employment opportunities, Nashville is home to four professional sports teams; professional ballet, symphony and opera companies; several museums and art galleries; the oldest professional children’s theater in the U.S.; and an extensive public library system, among other world-class amenities. For many, Nashville offers the perfect opportunity to live in a vibrant city, work in a career you love, and enjoy abundant opportunities for culture, entertainment, and leisure, without emptying your wallet. No personal income tax on earnings in Tennessee. This saves the average relocating family between 3% and 10% of income – or a savings of $3,000 and $10,000 more for every $100,000 you earn. Cost of living is 3% below the U.S. average – 96.7% on a 100% scale. Per capita income in Nashville is 6.3% higher than the U.S. average. Obviously, we can not include every neighborhood in Nashville below because there are so many. But, hopefully, you can get a sense of what this diverse and culturally rich, livable-city has to offer, which happens to be a lot! Downtown Nashville is full of excellent neighborhoods, each with its own unique character and personality. If you are interested in the live entertainment hub and heart of Nashville, then downtown is where you want to be. Downtown is easily walkable and offers more than 200 bars & restaurants, free live music every day of the week, and a variety of events & concerts year-round. Downtown residential options include historic lofts and modern condos. The Gulch is the fastest-growing neighborhood in Nashville and is located just a few blocks southwest of downtown. The neighborhood offers an eclectic mix of local restaurants, boutiques, and nightlife. You will find modern high-rise condominiums with sweeping views of the downtown skyline. The Gulch property values and home prices are on the rise as the area becomes more popular, but still more affordable than properties in downtown Nashville. Germantown is considered as Nashville’s first suburb. 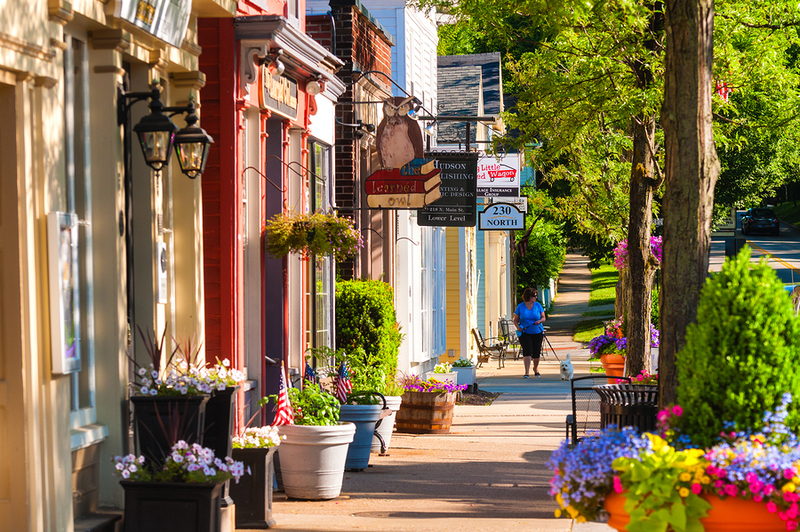 The neighborhood is full of rich character and history from the cobblestone sidewalks and historical homes to restaurants and farmers’ market. Germantown offers amazing views of the downtown skyline, vibrant and eclectic urban residences and fabulous historic homes. Waverly/Belmont is mostly a residential area surrounding Belmont University. The neighborhood includes a mix of college students, young professionals, creatives, and established families. Belmont’s wide, tree-lined sidewalks and bike lanes make it a popular location for active residents. Midtown is a popular area for young professionals and singles and is known for known for its vibrant nightlife. Home to a variety of hotels, casual and upscale restaurants, and businesses, Midtown is highly walkable and comes alive at night. Green Hills is one of Nashville’s most family-friendly neighborhoods. The area includes some of city’s most popular, upscale shopping, dining, and nightlife destinations and many of Nashville celebrities here. Retailers include a high-end shopping mall with luxury brands and small boutiques along with dozens of restaurants from casual to fine dining. Hillsboro Village is a charming neighborhood situated between Vanderbilt University and Belmont University. Here you will find a collection of locally owned gift and bookshops, boutiques, cafes, and restaurants. The area is urban, walkable and surrounded by an abundance of housing options. The Nations is an up-and-coming area, quickly becoming one of the hottest neighborhoods for young professionals and families in Nashville. The area is surrounded by two neighborhood parks and includes a variety of dining options, shopping, live music, and is home to several of the city’s best-known craft breweries. East Nashville includes everything east of I-24. Popular neighborhoods include McFerrin Park, Greenwood, Lockeland Springs, Maxwell, and Eastwood. Once considered a rougher part of the city, the area has experienced revitalization with numerous renovations and much business growth over the past decade. East Nashville has become more community-centered and is a haven for arts and culture, with musicians, artists, and creative types attracted to the area. Sobro is home to tech startups, coffee shops, and urban living communities and is emerging as the entrepreneurial hub of Nashville. Sobro has grown rapidly with the $583 million Music City Convention Center and also includes the Nashville Children’s Theatre, Rolling Mill Hill, Schermerhorn Symphony Center, and City Winery. Southeast Nashville continues to experience some of the highest growth in the county. The area offers easy interstate and airport access and a wide variety of housing options. Residential areas such as Priest Lake, Cane Ridge, Lenox, Village, and Nashboro Village offer something for everyone from single adults to families. Nashville has a number of upscale, high-rise condo buildings offering a wide array of features, amenities, and price points. Some of the city’s most sought-after condo buildings offer world-class amenities that include 24-hour concierge service, resort-style swimming pools, state-of-the-art fitness centers, incredible skyline views, on-site dining, exclusive parking, and much more. Many of these buildings are located within walking distance of Nashville’s hottest locations and cater to individuals who want to be close to Nashville’s exciting urban amenities, attractions, and nightlife and enjoy an upscale lifestyle. Learn more about the top Nashville high-rise condo buildings or explore the most recent listings of Nashville high-rise condos for sale - updated daily. Brian offers the kind of knowledge, experience, dedication, and personalized service you need when buying or selling a home. 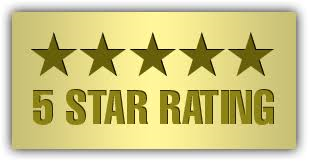 For sellers, your real estate agent should know how to act swiftly and decisively to get you the highest price. 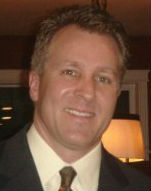 Brian will get your home SOLD and get you the best market price in the least amount of time possible. For buyers, Brian will help you find and get into the right home in the right neighborhood and facilitate a smooth and successful transaction. With Brian representing your best interests, you will be able to navigate the real estate market with confidence, knowing that you are making the best possible decisions on your investment and your future. 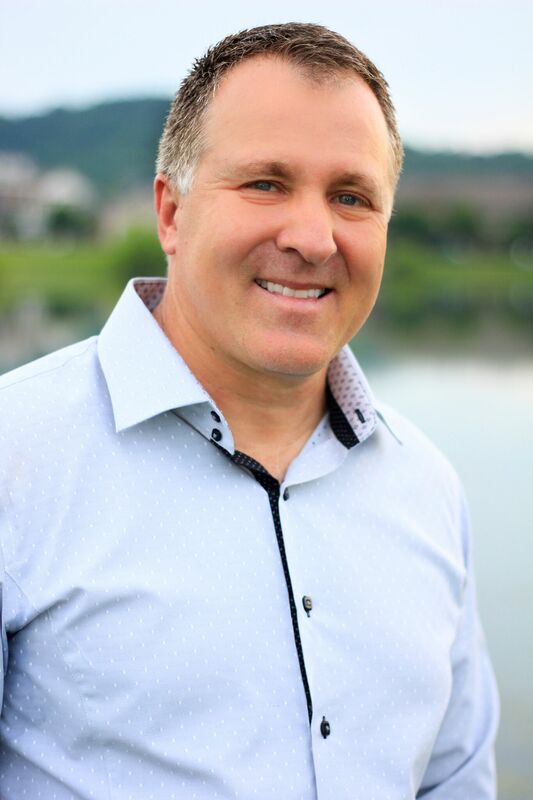 "The Realtor that knows Construction," Brian is the recipient of multiple real estate achievement awards, with 99% of his business coming from referrals from satisfied clients and industry peers. Brian has a personal approach to the real estate process which allows him to connect with his clients and uncover the right homes for them. His knowledge of the local area, the most recent market trends, and the building industry allow him to pass on insider information to his clients about Nashville real estate.